On Sunday Megan, Hattie and I spent a fantastic afternoon on a ‘Rock Adventure’ at Hound Tor, Dartmoor, with Baz and Georgia from Crag 2 Mountain. We spent the first hour or so ‘rock weaselling’. Rock Weaselling involves scrambling through small tunnels and gaps between the granite boulders. It’s a bit like caving without going underground and getting wet! Baz was there to direct us where to go and which ones only the kids should go through, good thing too as some of the ‘adult too’ ones were a bit of squeeze for me! Next we were kitted up with our harnesses and after a quick safety brief we were on to rock climbing. Two routes had been set up both with their own challenges, I can definitely say it is easier standing at the bottom telling the girls where to put their feet and hands than actually climbing myself. Luckily the girls, and Matt, were suitably impressed with the speed I ascended the rock face. Both instructors were fantastically supportive and patient with both parents and kids alike. 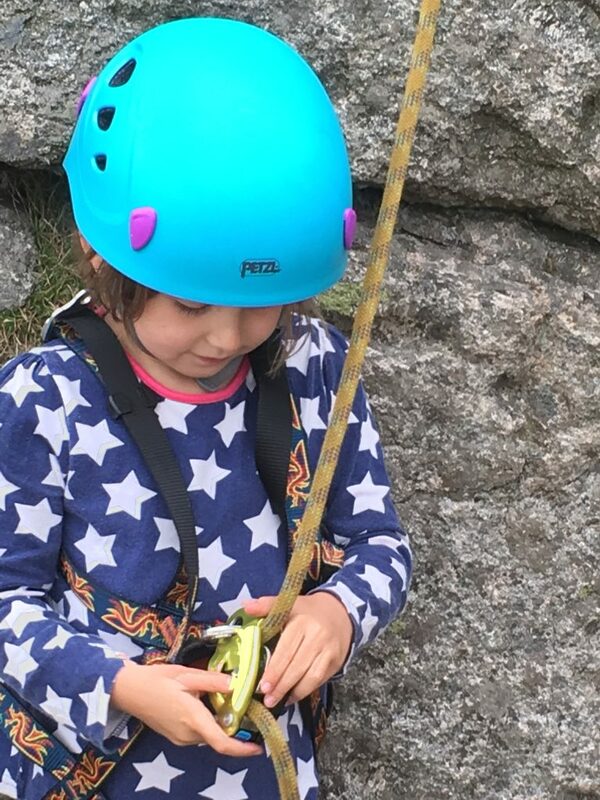 Not only were we taught to climb but the responsibility was installed in us to look after our own equipment and assist fellow climbers as a team by belaying fellow climbers. 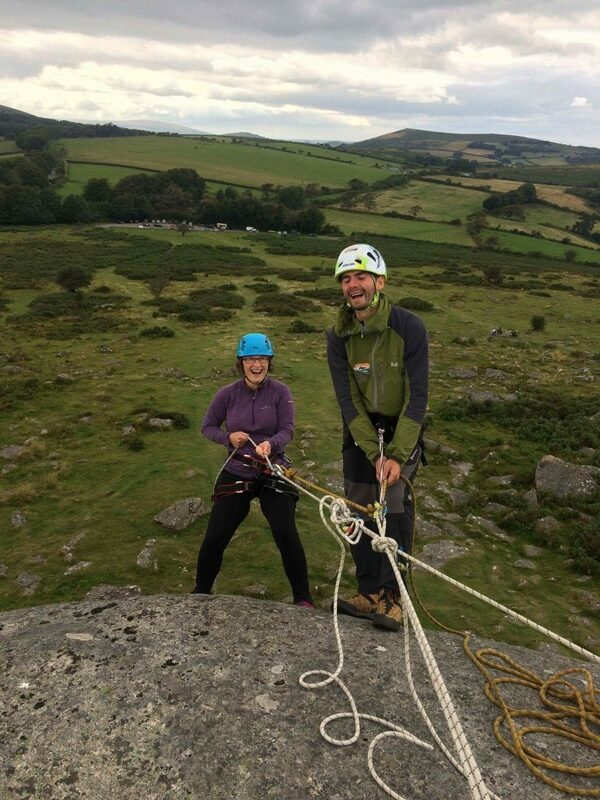 The grand finale was an abseil off the top of Hound Tor, we all made it down safely with Hattie opting for a tandem abseil with Baz. 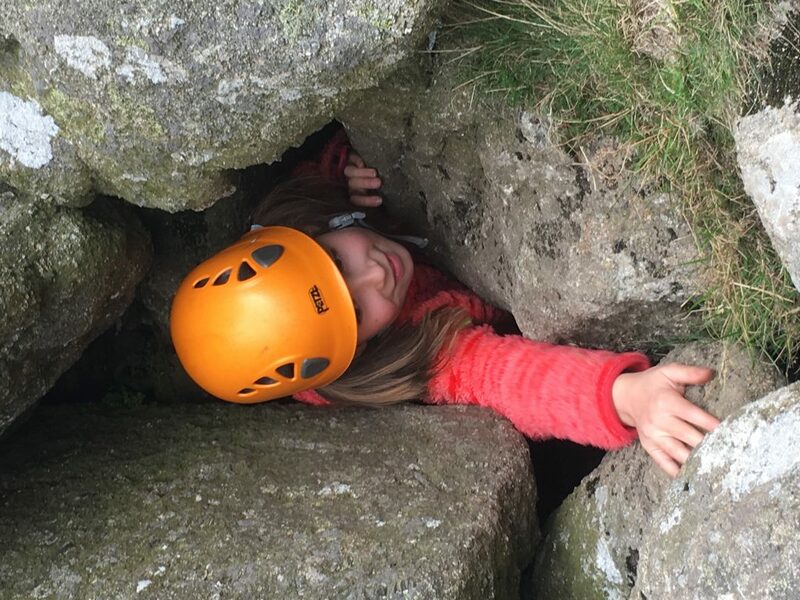 Crag 2 Mountain run a number of courses at weekends and school holidays but booking is essential. 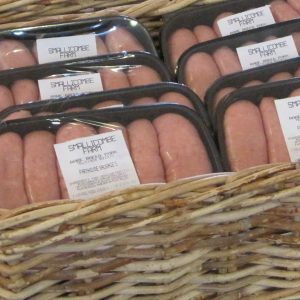 Bookings can be made via their website or facebook page. 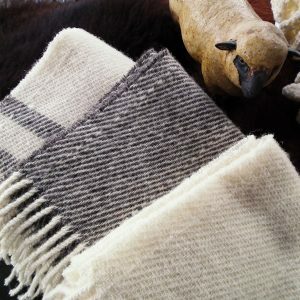 Dartmoor is a National Park just under an hour from Smallicombe Farm and is famous for its ponies and rugged landscape. Dartmoor covers just over 350 square miles and has over 450 miles of footpaths and bridle ways. The moorland is topped with stunning exposed granite hilltops known as Tors. 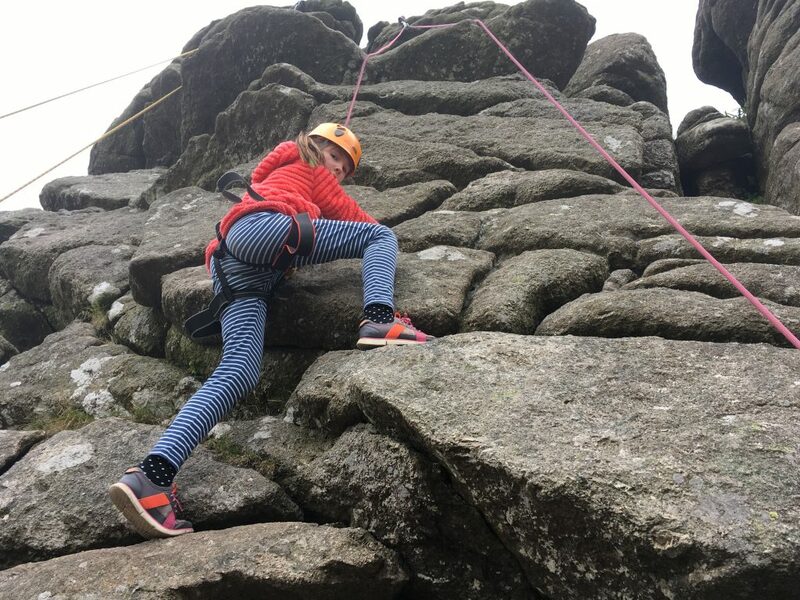 Additionally there are many areas of archaeological interest, lovely local pubs, villages, the River Dart and even a museum at the famous Dartmoor prison. 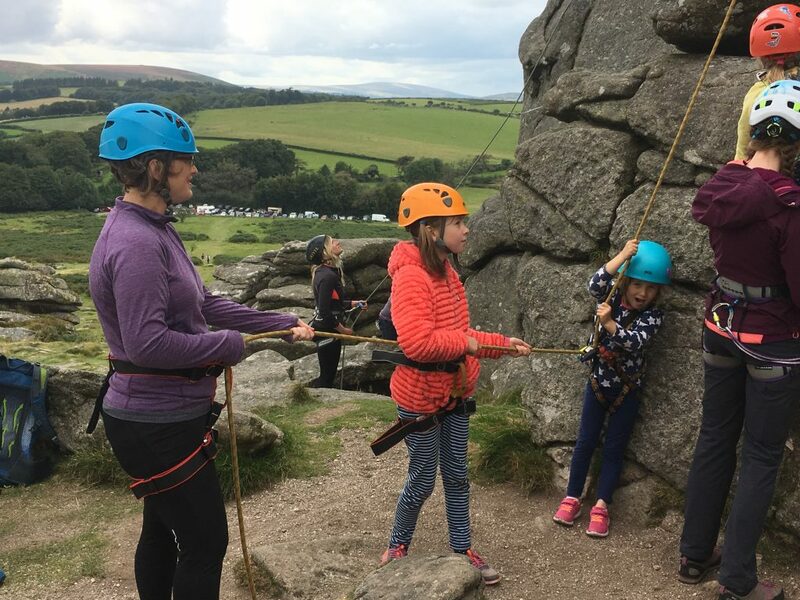 As well as rock climbing you can take part in many outdoor activities including a gentle stroll, horse riding, orienteering, letter boxing, and geocaching, or you can simply take a drive across the moor and enjoy the stunning scenery.